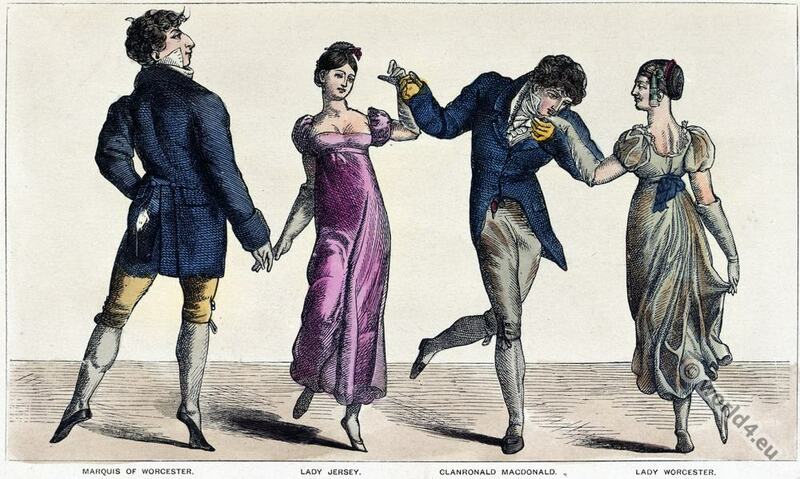 Ballroom dresses in 1762. Costumes of Paris. 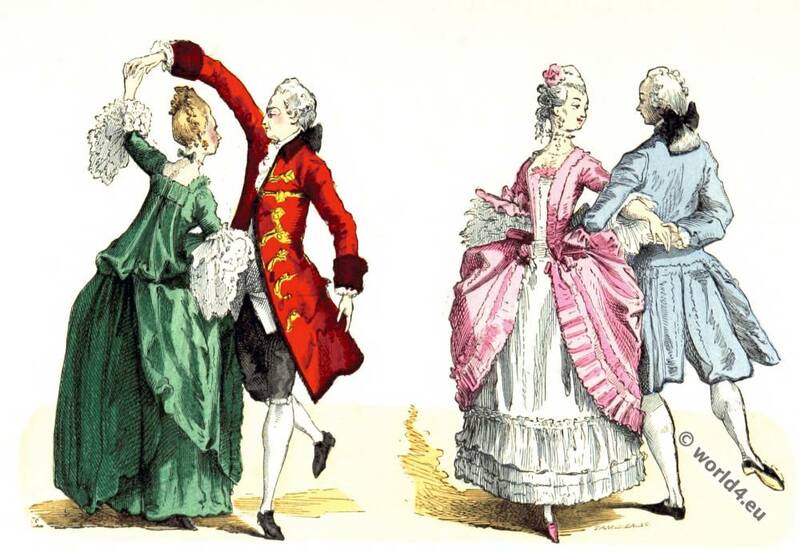 This entry was posted in 18th Century, Ancien Régime, Baroque, France, Rococo and tagged Baroque era, Dance costumes, Paris à travers les siècles, Rococo fashion on 11/19/15 by world4. 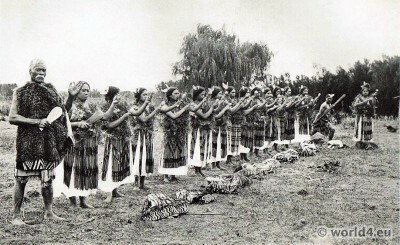 Maori Poi Dance, New Zealand 1913. This entry was posted in 10s, 1913, 20th Century, New Zealand, Oceania and tagged Colonialism, Dance costumes, Traditional Maori costume, Traditional New Zealand dress, Tribal Costumes on 1/26/15 by world4. Rumba costume. 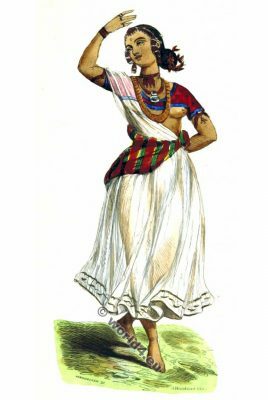 Woman from Cuba. Woman from cuba dancing the rumba. 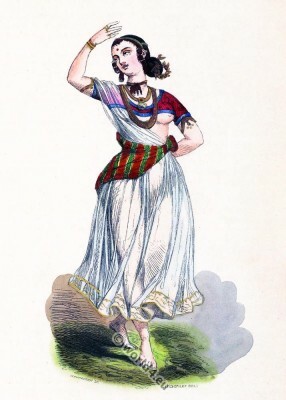 Woman from cuba in traditional rumba costume. 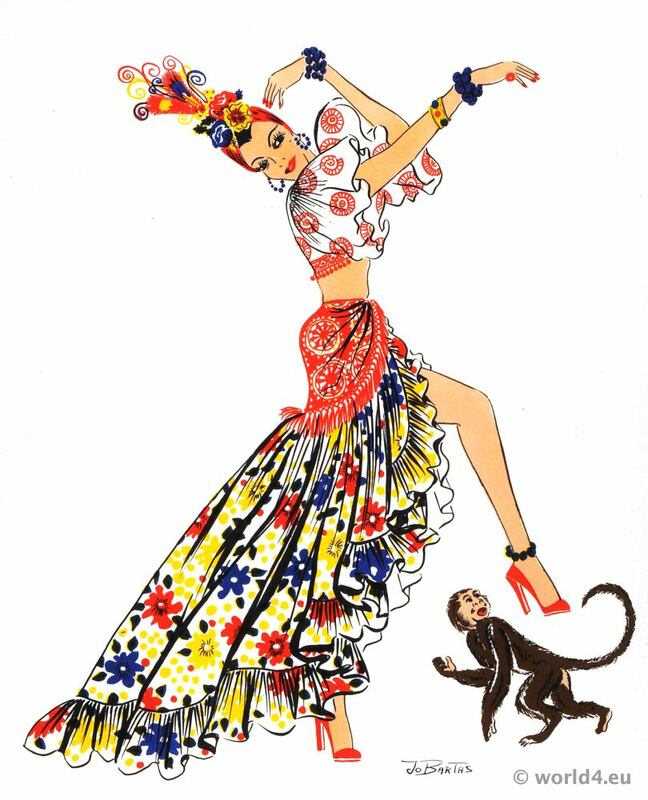 This entry was posted in 20th Century, Cuba, Latin America, Traditional and tagged Dance costumes, Jo Bartas, Latin American folk dress, Traditional Cuban Folk Costume on 1/19/15 by world4. African dance of the Moru tribe, South Sudan 1930s. 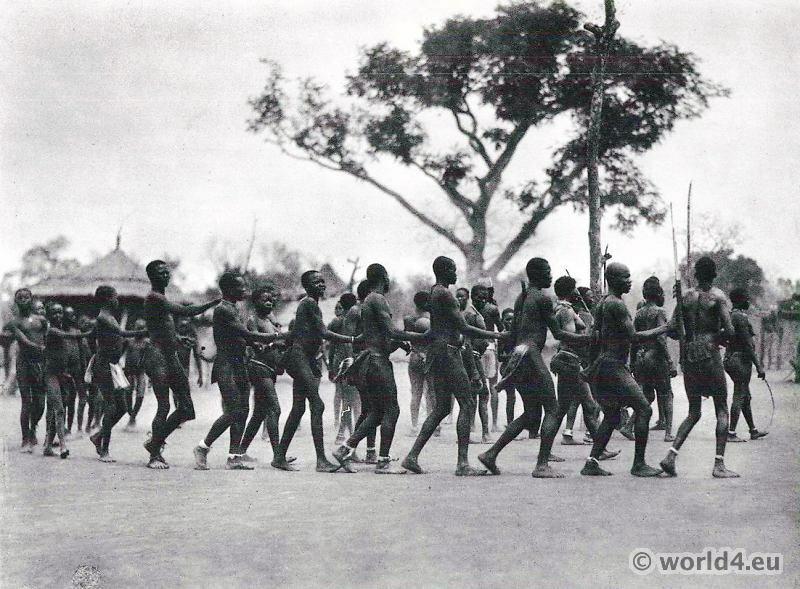 This entry was posted in 20th Century, 30s, Africa, Sudan and tagged Dance costumes, Traditional African dress on 1/9/15 by world4. 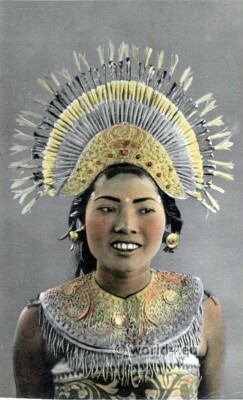 Djanger Girl with headdress 1920s. 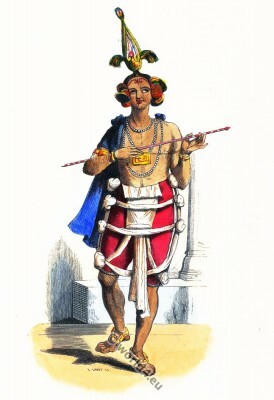 Balinese dance costume. Janger Dance. 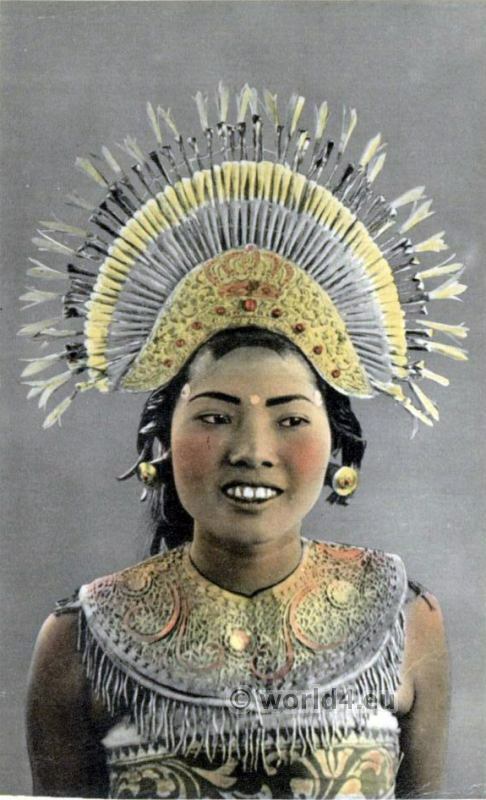 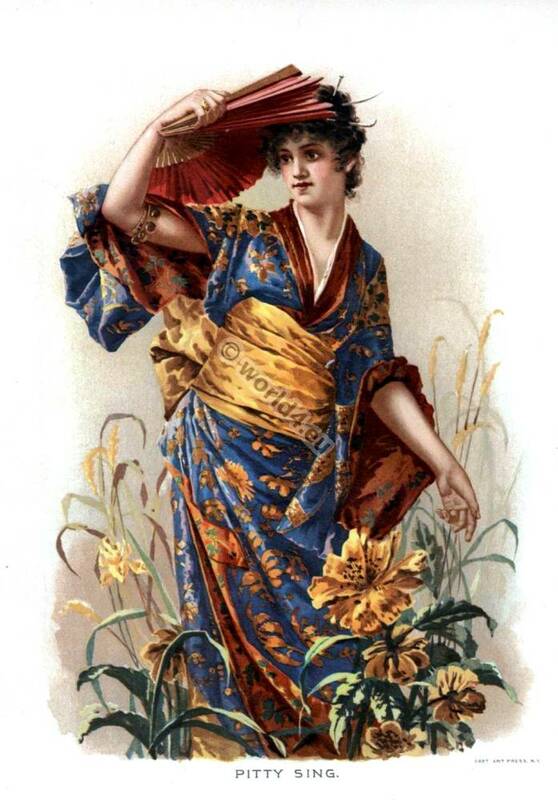 This entry was posted in 10s, 20th Century, Asia, Headdresses, Indonesia, Java and tagged Dance costumes, Indonesian costume on 12/8/14 by world4. 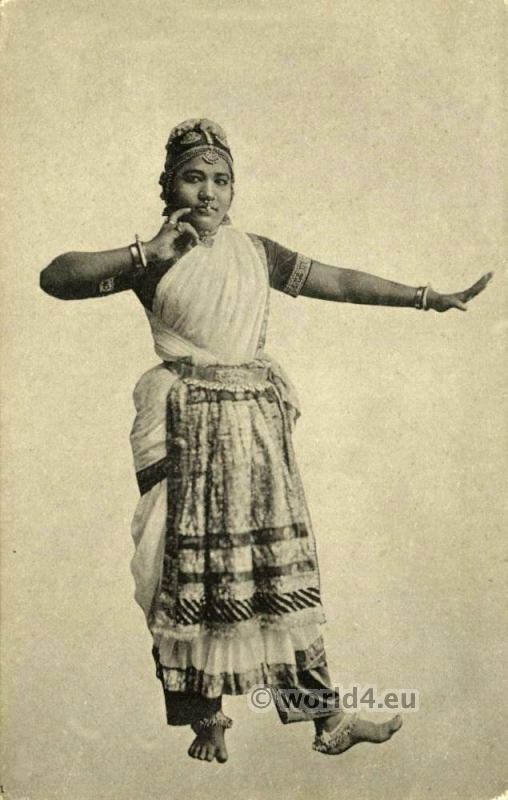 This entry was posted in 10s, 20th Century, Asia, India and tagged Dance costumes, Traditional India costumes on 12/4/14 by world4.